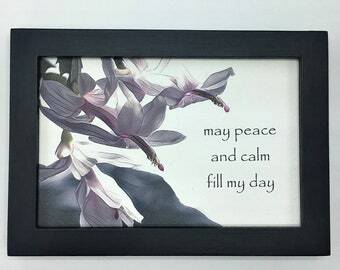 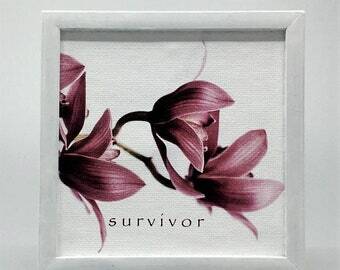 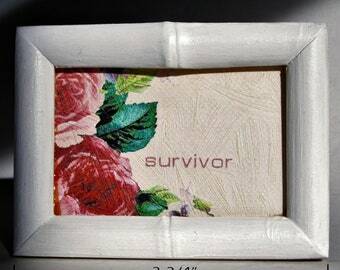 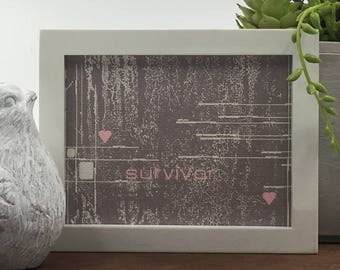 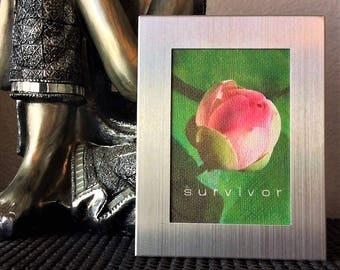 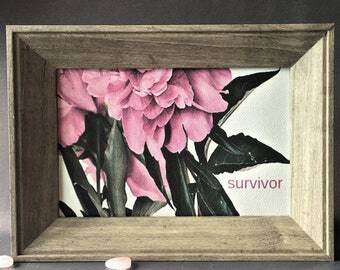 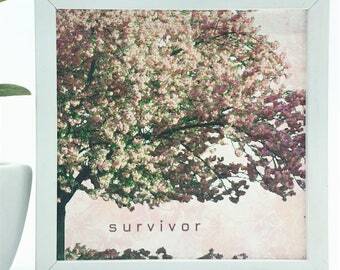 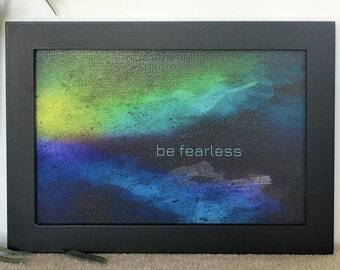 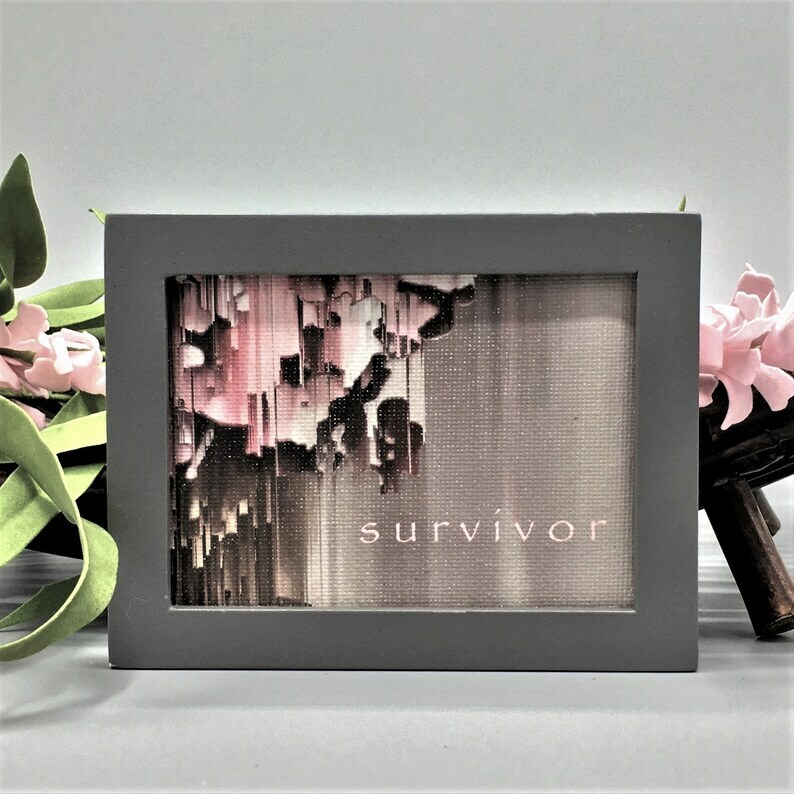 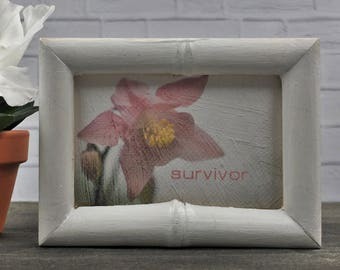 This is the exquisite subtle survivor affirmation gift you've been searching for and is sure to become a personal treasured favorite ~ a meaningful and thoughtful survivor gift for those who fought and survived the cancer battle. 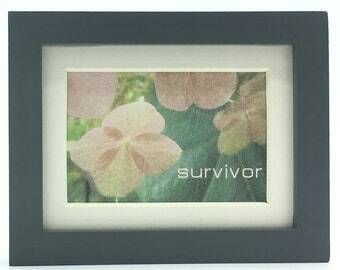 Your powerful inspiring acknowledgment of a battle well fought is a declaration of accomplishment. 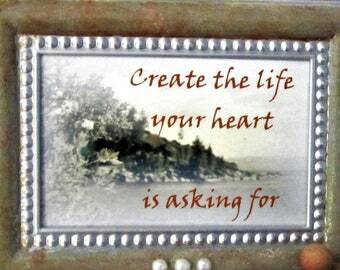 This beautiful celebration of life quote will be forever cherished. 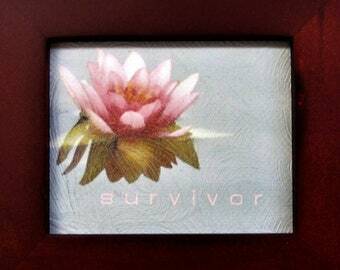 Arriving wrapped for gifting ... it's ready to ship and USA shipping is Free! 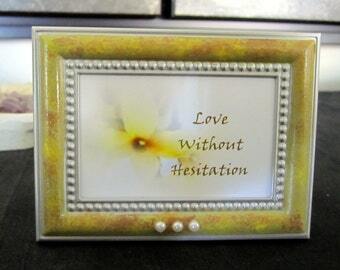 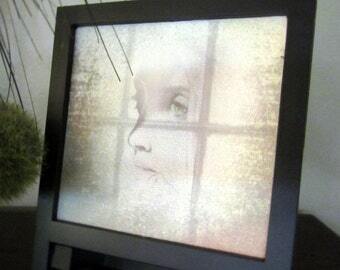 ~ Measures approx. 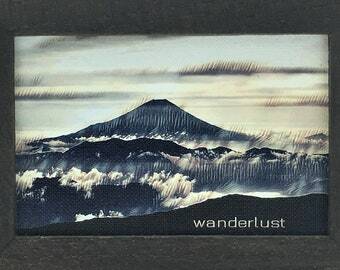 3 1/2" X 4 1/2"